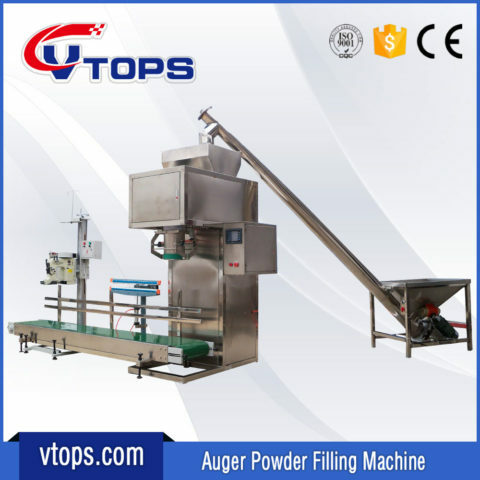 Powder Fillers | Powder Filling Machines - Vtops Machinery Co., Ltd.
7*24 online services. Multi-channels to reach us at any time, including WhatsApp, WeChat, Skype, mail etc. All the emails and complaints will be replied in 4h. All products can be specially researched, designed and processed on request. VTOPS can do OEM according to customers’ request. You can get the solutions for FREE. Our chief engineer is waiting to provide you the most professional and reliable service online or on site. If you have any questions, please do not hesitate to contact us. We are delighted to announce that our company name in English is changing as of September 1, 2018, from “Zhengzhou Uniaote Machinery Co., Ltd.” to “ZHENGZHOU VTOPS MACHINERY CO., LTD.”. Our company name in Chinese will remain unchanged. ZHENGZHOU VTOPS MACHINERY CO., LTD. is located in Zhengzhou, Henan province, the geographical center of China. The company is ideally situated with easy access to aviation, rail and truck transport services. We design and manufacture Auger Powder Filling Machines. “There is no best, only better” are not just words to us but a way of life. We are able to better meet and exceed your diverse product needs by providing designs that are exactly suited to your requirements. Your satisfaction is our motivation. We encourage you to bring your filling needs to us and give us the opportunity to provide you with exactly what you need. We know that your products and business are valuable and when you choose one of our systems you are making a choice of guaranteed excellence. 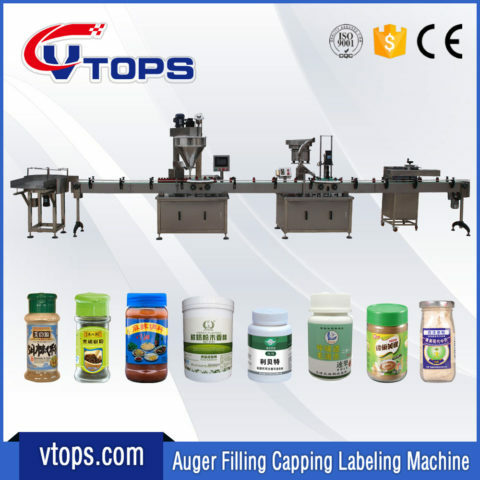 Description: An Auger Dosing Filling Capping Labeling Line waiting for delivery. Description: Exhibited a Fully Automatic Auger Powder Filling Machine. The Powder Filling Machine was delivered as per the agreement and also was in good condition. Manage to visit the factory and the team are quite reliable. Made further orders via Alibaba.com Quite impressed the way Alibaba works and it really safeguards the purchasers. Thumbs up!